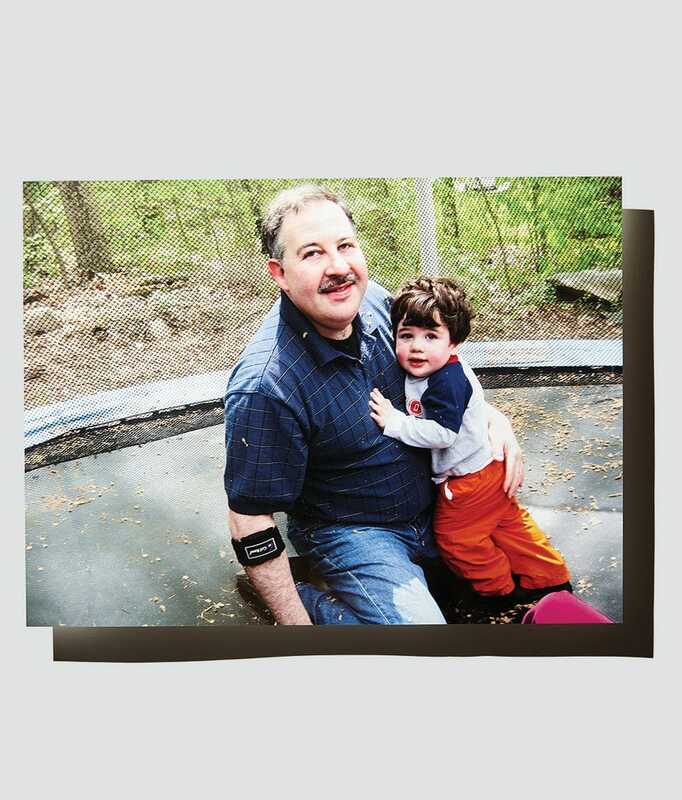 Lenny Pozner used to be conspiracy theorist himself before his 6-year-old son, Noah, had his jaw blown off Dec. 14, 2012, by a gunman’s AR-15 inside his first grade classroom. In fact, Pozner told New York Magazine, he might even have listened to conspiracy-monger Alex Jones’ podcast the morning he dropped off Noah and his two daughters at school for the last time. But, after his son died along with 19 other children and six adults, he realized the harm in speculating without much evidence about real-life events. Pozner first tried proving “truthers” — whom he prefers to call “hoaxers” — wrong by supplying documents and other evidence to show Noah had existed and was murdered, but he found too many of them had no interest in engaging with facts. So he called out some of the most prominent hoaxers, including Wolfgang Halbig and former Florida Atlantic University professor James Tracy, by name and set up the Conspiracy Theorists Anonymous to help debunk their conspiracy theories. But Pozner realized after about a year — as hoaxers launched personal attacks against him and other group members — that debunking had run its course. The former IT consultant spends much of his days filing copyright complaints against hoaxers who use photos of his family, and he founded the HONR Network last year to help remove conspiracy theory content about the Sandy Hook shootings. Lenny Pozner worries that Halbig and other hoaxers inspire “crazies” to engage in possible violence against Sandy Hook victims’ families — who they believe are imposters involved in a government plot to disarm Americans. So he has decided to fight back against them through goofy pranks, targeted complaints and a lawsuit against Halbig for invasion of privacy. Even the date of that lawsuit’s filing, Sept. 11, was symbolic. “I know how these guys function, and this is just another shock to their nervous system,” Pozner said. The HONR Network published an exhaustively thorough ebook last year that treats Halbig’s life story as a hoax to be exposed, and got Tracy fired from his tenured position. Some other Newtown parents, mostly fathers, who did not lose children in the massacre are supporting Pozner’s efforts in hilarious ways. One of those parents sent Halbig, a Donald Trump supporter, an email from the account realivankatrump@gmail.com inviting him to Mar-a-Lago to present his findings for possible use in the presidential campaign. Halbig drove three hours from his Florida home to Palm Beach — where he was turned away from Trump’s resort by baffled security guards. The hoaxer conspiracy theorists have been rattled to find their cars covered in rubber ducks, which some of them fear have been poisoned — although Vlad doesn’t entirely dispute that claim.